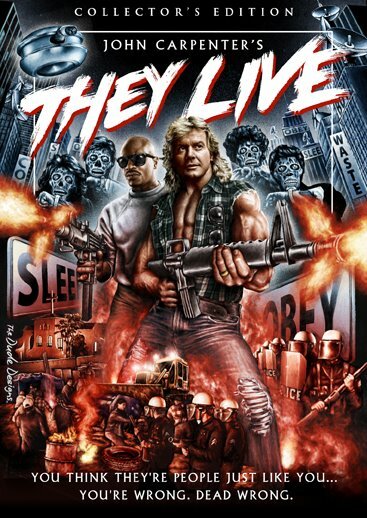 robotGEEK'S Cult Cinema: They Live Blu-ray release info!! 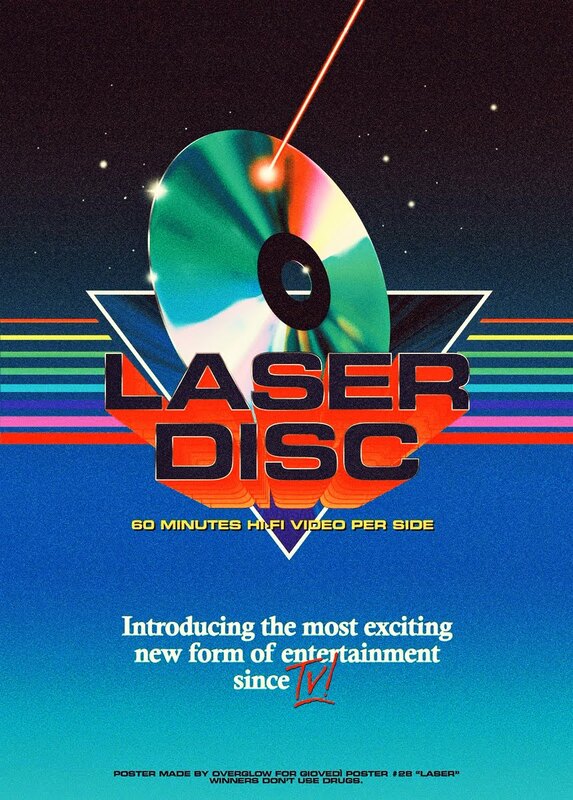 Really can't wait for this, that cover art is amazing. They Live was scheduled to come out in the UK ages ago, if I remember correctly, screener copies were sent out and they pulled the release it was so poor. Hopefully this will be the blu the film deserves. Amazing cover art! Can't wait to get this version.